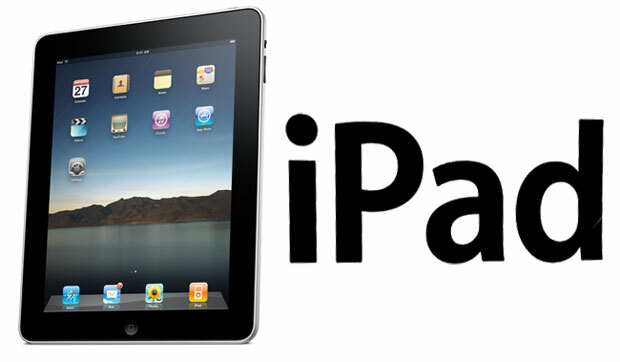 Apple’s iPad Name Not the First Choice for Women. Period. Of all the names that Apple had reportedly secured–Apple Tablet, iTablet, Magic Slate, iSlate–I think it’s safe to say that no one truly believed that Apple would name their newest product the iPad. Especially women. direct all the newfound attention to sanitary napkins towards initiatives like a UNICEF program which provides affordable menstruation products to women in developing nations. Kimberly-Clark is currently delivering feminine hygiene products to Haiti. Does Jobs’ iPad have a vaginal firewall? I think not.